Financial institutions must operate in real time and at scale to monitor transactions, detect fraud, and offer new services to keep revenue driving upward while maintaining compliance. AI and machine learning can be extremely beneficial to financial institutions – improving operations and outcomes across the sector. 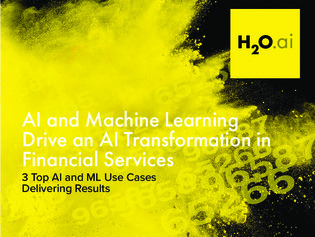 In this e-book, explore 3 top AI and machine learning use cases that are helping financial organizations today.